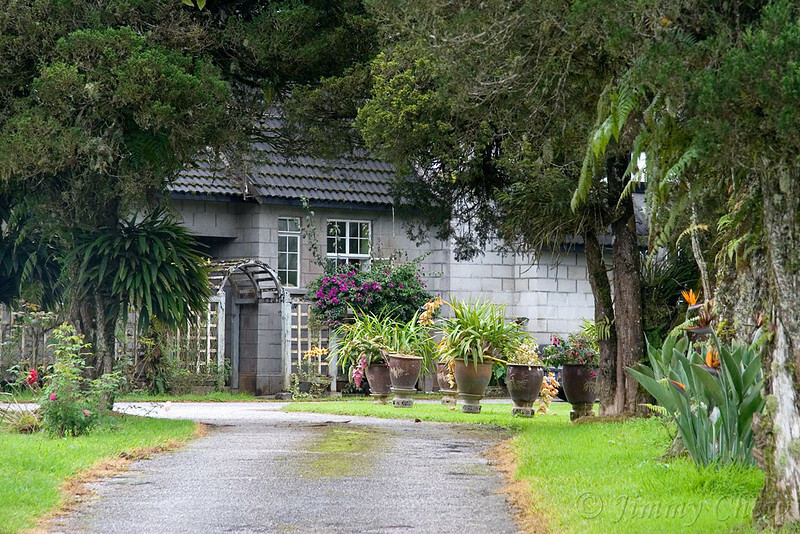 This is the second trip to Cameron Highlands for 2007 - 3D2N - this round we stayed at the Hilltop Bungalow. [your viewing preferences] Select your preferred style using the "style" box on top-right corner. To view large-sized images, place your mouse cursor over the image and then select your prefered size. The view upon reaching. This is only the partial view of the back (can call it front as well) of the bungalow.